I had a guy approach my company about sponsoring a talent show. I always dig a good talent show, and it made sense with my work, so I was certainly interested. He then told me, however, about an online voting component, where fans voted on contestants through Facebook, and the winner was deemed the "online fan favorite." To further add spice (and complication), if you voted, you were entered into a drawing for a prize at the show. So you won something, and the artist won something. That was all fine, but what made things terribly complex was how he chose to go about it. He told me that he hired a team of social media interns to manually write down every person who liked the page each day, then write down who liked each contest post – then go back and verify that everyone who voted indeed like" the page. He was doing a Facebook ad campaign at the same time and was reeling in a couple hundred likes a day, so it was really tedious work for the interns. He was really happy about this process, though, and was sure that he was onto something big in the social media realm, when in reality, he was just generating a huge headache. The fact of the matter is, there are programs that do all of this for you. Some even free. I often see artists doing something similar. It can be the rather tame, like, "Share this post to win!" to the more mind-numbing, "Like our page, comment on the post, and share it with your favorite lyric to win!" While I, too, have done share-this-post-to-win for quick ticket giveaways to paper the house before a show, it's certainly not going to be the best route for contest success, and having three different steps is just going to confuse your fans. We've discussed creative and cool ideas for social media contests on the Sonicbids blog, but what are some simple, effective ways to pull off a contest and achieve maximum reach and results? Here are four quick steps you can follow! As a testament to how quickly social media shifts, when I wrote a first draft of this article just two weeks ago, I was centering it around fan-gates, which are contests where fans have to like or share your page to vote. Right as I was ready to send this out, however, I discovered just the day before that Facebook announced it would no longer allow fan-gated apps on the site. A bit of a bummer, but these same tools still exist for brands to use. One of my favorite tools to use is Wishpond. Wishpond is a very easy-to-use tool that has both paid and free options and will create a microsite/app for your contest. This is all integrated through your Facebook, so fans technically won't ever be leaving Facebook at all. 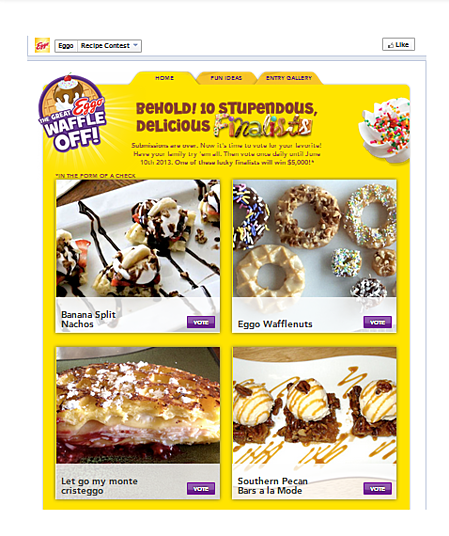 It also offers an array of contest "types," such as sweepstakes, video voting, even essay contests. So how exactly does it work? You create your microsite through Wishpond (which even comes branded with your band's brand tone), and link it to your page through a tab or app, or just publish it as a post. Now users will be brought to your microsite (that's still tied to Facebook) where they can vote. The best part? Wishpond will tally and track votes for you. It also offers options for a multitude of channels, not just Facebook. Wishpond is just one option; do your research and find one that fits your needs. I do, however, highly recommend using a third-party app, as it'll track your votes and make everything pretty. 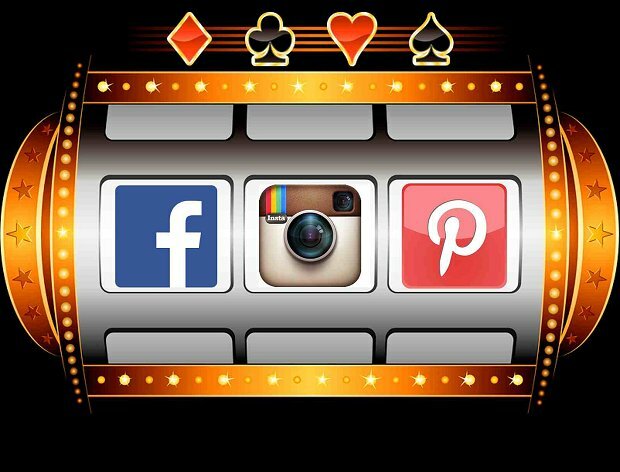 Now that you've chosen an app or microsite, choose the type of contest you want to run. The best thing about using these programs is that you can easily integrate a more complex contest, and have all of the analytics and entry information at your fingertips. You won't have to hire a team of interns to track your shares or likes! I've done a few microsite-based contests. A large one was for a music production software company that specialized in hip-hop. We did a beat-making contest in which fans submitted their videos, then we led them to a Facebook microsite where they could vote on their favorite. Everything from the video entry to the voting and analytics was done through Wishpond. Another contest I did was for a client that has a very large social media presence – around 500,000 Facebook likes. We asked fans to give their opinions on album design and merch through Facebook posts (i.e., "Comment 'a' or 'b' to tell us which one you like! "), which is fine, until you get a couple thousand replies. We decided to do a merch contest through a third-party site (AppSumo). The fans voted on their favorite designs, and we chose 10 fans and gave them free shirts. This was an easy task, and would have been incredibly difficult if we had to tally up thousands of votes by hand – but everything was done all in one easy dashboard. 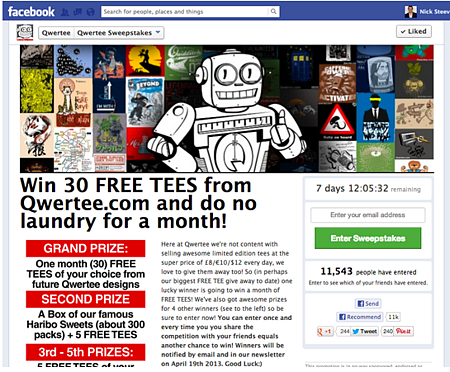 Here's a Wishpond-based voting contest done by Eggo, and a sweepstake example by Qwertee. Think about how you could make them your own. Vote for album name? Album art? Favorite song off new EP? All possible. Don't limit yourself just to voting contests as seen above. Yours could be something as simple as a sweepstakes where fans just enter their emails or names, or even a fun quiz where the first five folks to answer correctly win a prize. Lots of cool stuff. Find a contest type that works for you, and make it happen through an array of available tools. Once you've found your program, chosen your contest type, and followed the instructions for branding, set it to go live! This is all going to depend on the app you've chosen, so make sure you follow its instructions. The best part of using an app like Wishpond, etc. is the analytics. Be sure to keep an eye on who's entering and make any adjustments if you have a low number of entries. While Facebook doesn't allow fan-gates, it does allow promoted posts. This could be a great option to get your contest in front of not only your current fanbase, but new fans, too. Even $10 a day for five days can be helpful. Don't underestimate its power! As you can see, a great contest is really as simple as finding a good, useful tool and using it to interact with fans. While Facebook is used a lot, it's just because it has built-in features for tools. Twitter and Instagram don't allow plugins like Facebook, but a lot of the tools I mentioned can be used on an array of outlets.